I’m so excited to share another happy-ever-after story of one of my past wedding couples! Chantel & Jon’s engagement session & wedding are some of my favourite photography moments and last weekend I shared another amazing moment in their lives with them: their maternity photoshoot. This lovely couple is expecting their baby boy’s arrival early next year. 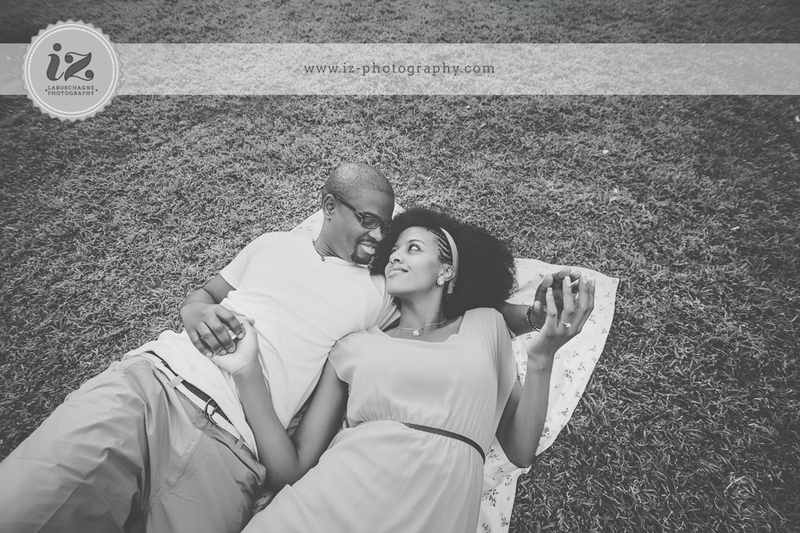 We did their photoshoot at Delta Park in Victory Park, Johannesburg. 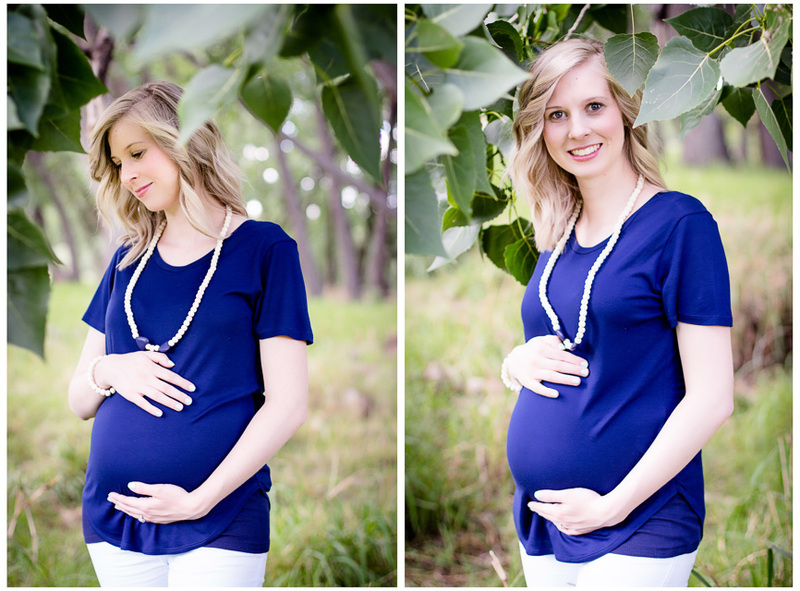 Here are some of my favourites from their maternity photoshoot. 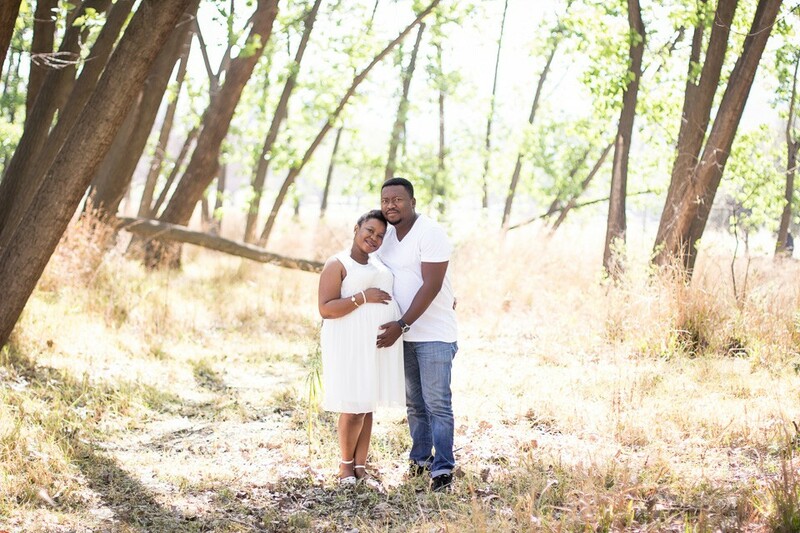 On Saturday, 24 September 2016, I spent my morning capturing Daisy & Kefentse’s maternity photos! It was a lovely day in Johannesburg for a photo shoot and we went for a natural park-picnic feel in Delta Park, Johannesburg. Their precious little boy, Orefile, has been born since then and he is just too cute & adorable!! I met Aimee & Thomas for the first time the week before their beautiful wedding to do their engagement session. Their wedding was beyond amazing and I cannot wait to share the photos on the blog next month, but their engagement session was just as stunning. Aimee & Thomas are a perfect pair – the love and compassion they have for each other shows in each photo. 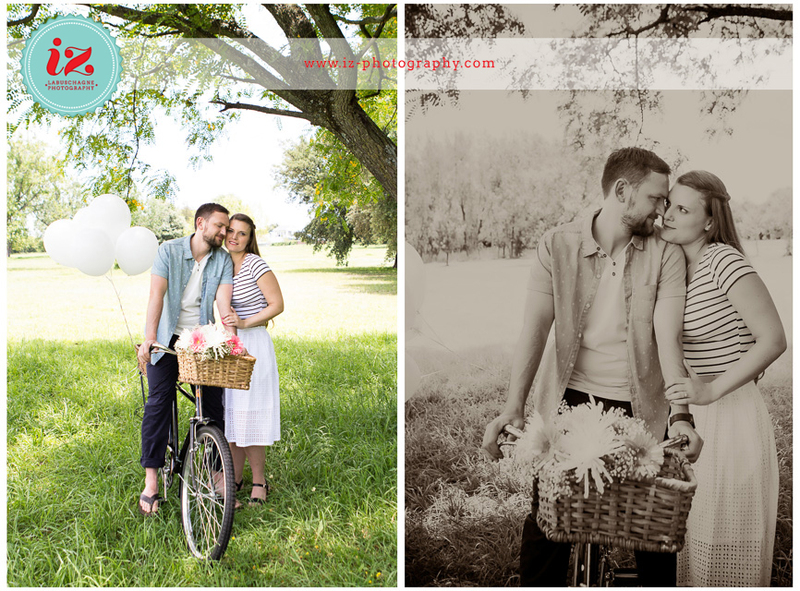 Their wedding day was bicycle themed so they organised a vintage bicycle for their engagement session to stick with this theme. Delta Park in Johannesburg with its lovely greenery and faint views of the city’s skyline was the perfect location for their session. The Du Plessis family was a joy to work with! 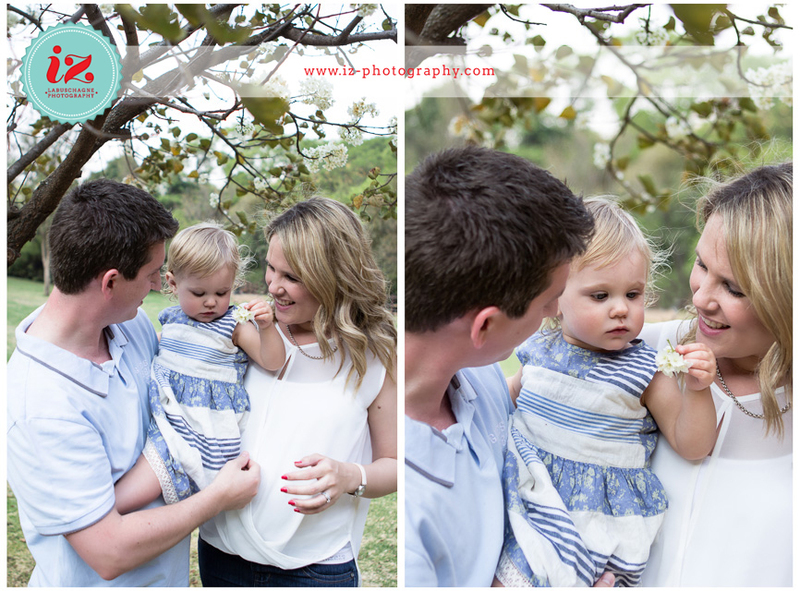 I met up with them for a Spring family session at the Botanical Gardens in Roodepoort & little Liane worked so well with the camera and is cute as a button! Quintin, Tarien & Liane will also be welcoming another Du Plessis member to their lovely, joyous family soon!